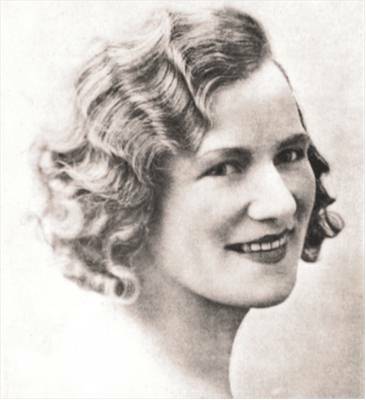 She was born near Melbourne and studied with Ivor Bonstead who was also John Brownlee’s coach. After having won some competitions she went to Paris where Cécile Gilly became her tutor. 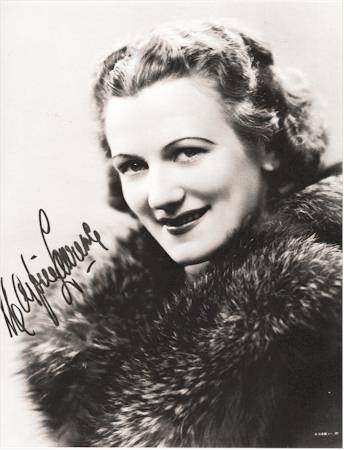 In February 1932 she made a very successful debut in Monte Carlo as Elisabeth opposite George Thill! The dramatic roles were all in the hand of Germaine Lubin and it was not until February 1933 that she was allowed to sing at the Paris Opéra. She made a sensational début as Ortrud (!) opposite Germain Lubin. 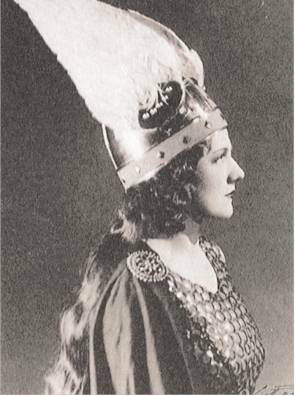 She was 24 years old, when she sang the Brünnhildes in Walküre and Götterdämmerung, Salomé in Massenet’s Hérodiade, Rachel in La Juive, opposite Paul Franz, and Aida. She also sang in the world premiere of Canteloube’s Vercingtorix in a illoustrous cast. 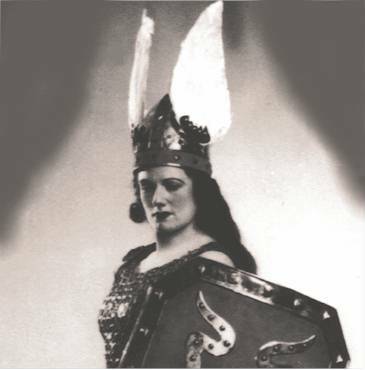 In 1934 she was Donna Anna, Salome of Strauss and Brünnhilde in Reyer’s Sigurd. Further roles in Paris included Valentine in Les Huguenots, but also Brangäne, again opposite Germaine Lubin. The 25 years old singer was enaged at the Met and appeared with Lauritz Melchior, Elisabeth Rethberg and Friedrich Schorr. In the same season she repeated all three Brünnhildes, Ortrud, Elsa and Rachel. In 1936 she appeared in Buenos Aires where she sang Kundry and Senta for the first time. 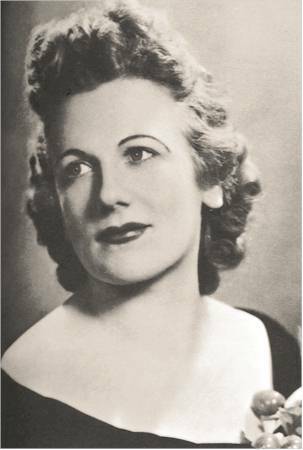 In 1937 she tried her first Isolde (Lyon) and alternated with Flagstad at the Met. 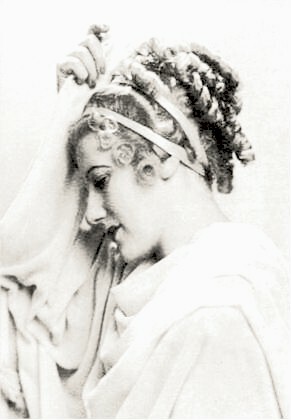 Thaïs, Carmen, Tosca and Alceste were other roles she added to her repertoire. In nine years of her career she had sung the most strenous and demanding dramatic roles right from the beginning. During a performance in Mexico, she was suddenly unable to stand on her legs. She suffered polio. Unnecessary to describe the tremendous battle she had to fight against this terrible fate. 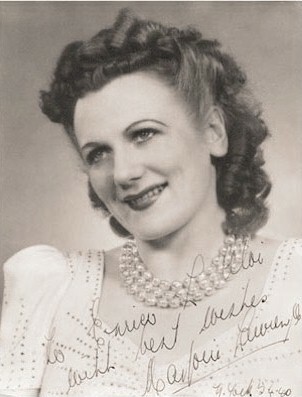 She was invited in 1942 to sing with her good friend Lauritz Melchior. After this success she tried to sing Isolde. She sang all her roles seated in a wheelchair. She retired at the heigt of her fame. In the nine years of her career Marjorie Lawrence had sung the most demanding and most strenuous dramatic roles right from the beginning. Her voice was fully matured and her gleaming high C demonstrated the same illuminating power and brilliance as the rest of her range. Her voice had never lost its strength, its glorious radiancy and attack, easily mastering the leaps and difficult climaxes (listen to her, for instance, Ortrud in “Entweihte Götter”!). It is only sad that such a voice and talent together with such fine human attributes was not granted such a long career as Flagstad’s.